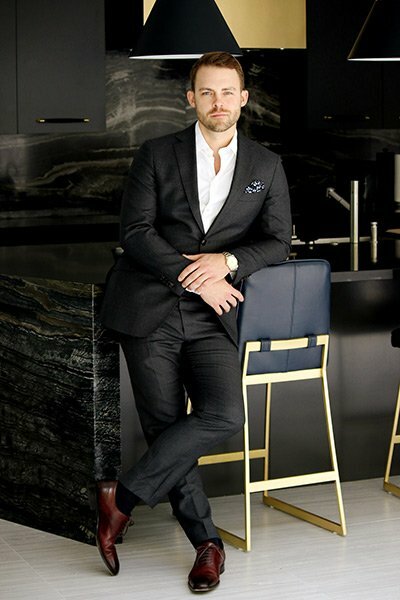 Chris Jacobs started his career in real estate working closely with well-known Beverly Hills developer John Bercsi building homes for A-list celebrities and the elite of Los Angeles. The company’s portfolio surpassed $500 million in properties located in Brentwood, Bel Air, Beverly Hills and the Sunset Strip. Their team restored a number of important homes with historic provenances in these areas. They were responsible for bringing back the Buster Keaton estate in Beverly Hills, Henry Mancini’s Holmby Hills home, and Groucho Marx property in Trousdale Estates just to name a few. These projects only strengthened Chris’ love and passion of architecture. He continues to strive to help continue to preserve historic residences and is a member of The Los Angeles Conservancy that protects architecturally significant homes and buildings for future generations. Over a decade later, Chris is a top producing agent at his Keller Williams’ Beverly Hills Office. His passion keeps his momentum going which is why Chris has received numerous awards and is consistently in the top 5% in his office which surpasses over $1 billion in sales each year.